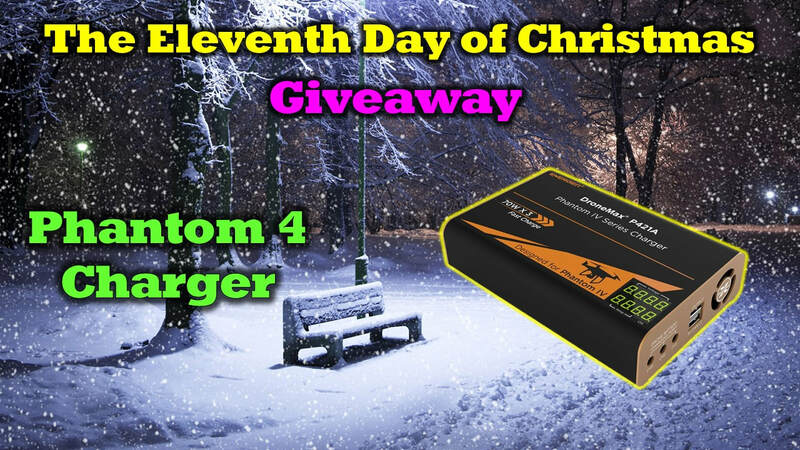 We Appreciate you entering the Eleventh Day of Drone Christmas contest and we'll add your email to the list. We will be selecting a winner at random soon and announce it on our YouTube page below. Be sure to look for more announcements of the remaining days and enter those contests as well.